2. Ear Speaker Mesh Cover. 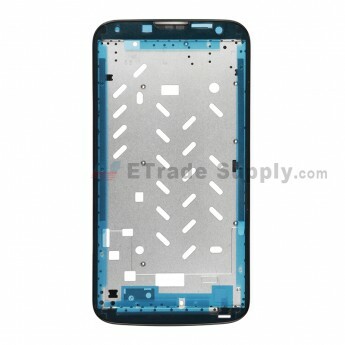 This replacement front housing is suitable for Ascend G730 only. 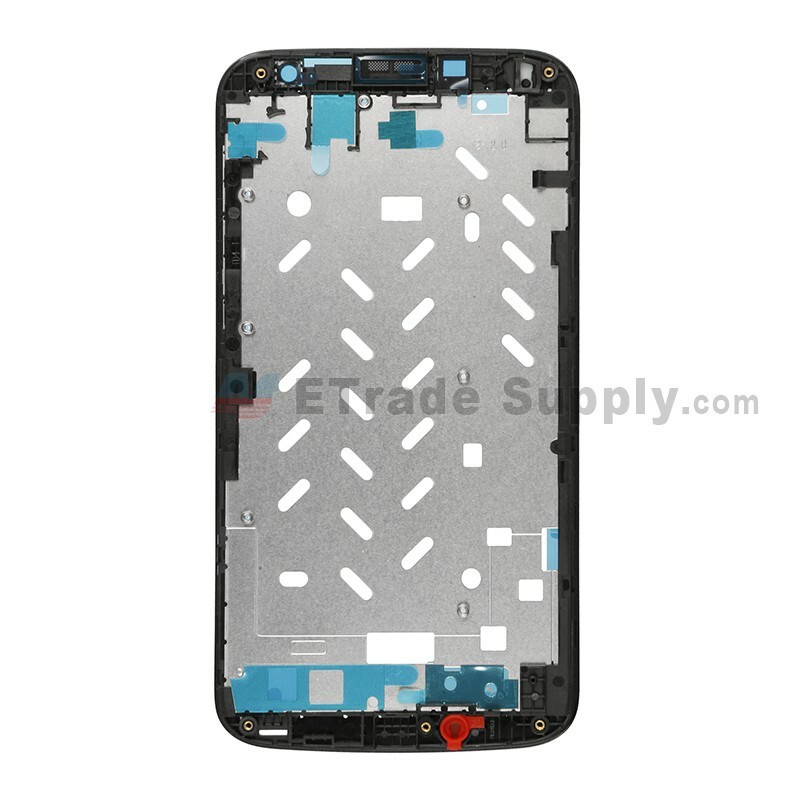 Huawei Ascend G730 contains: Front Housing + Ear Speaker Mesh Cover. 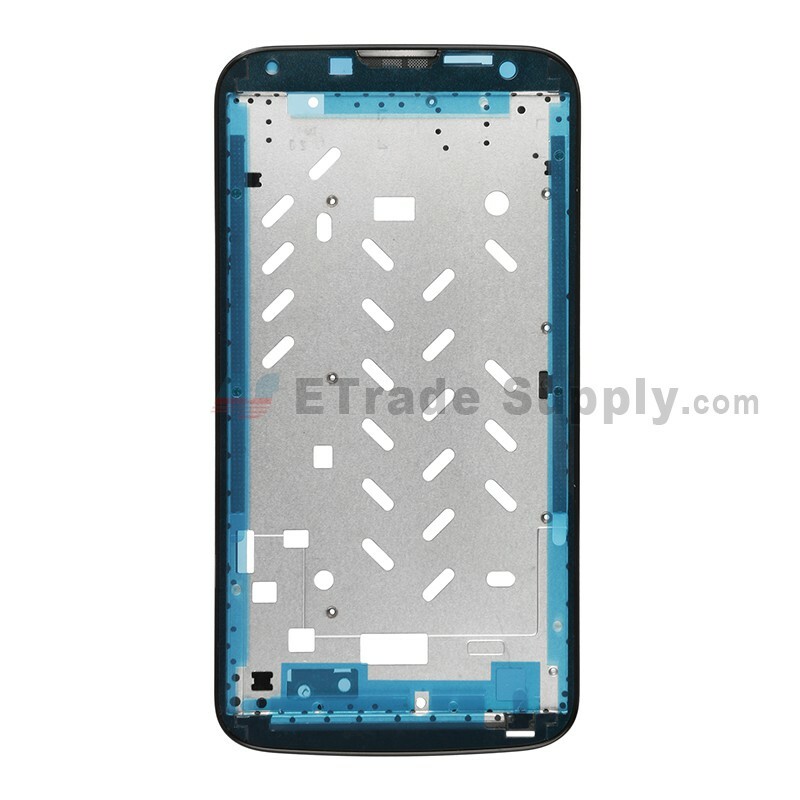 This Ascend G730 front bezel replacement is superior and fire-new. 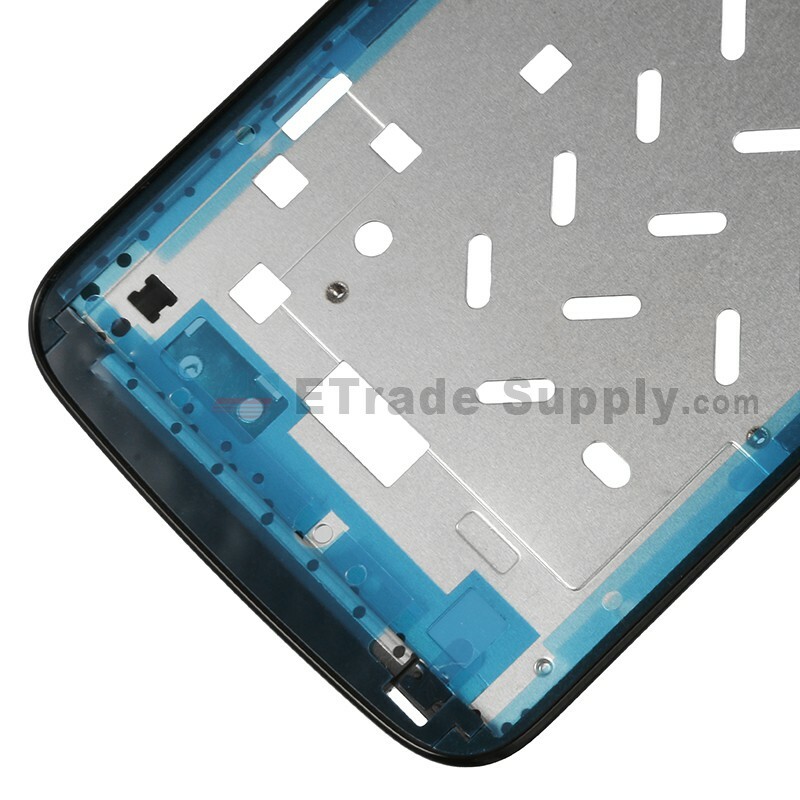 The color of Huawei Ascend G730 front cover is as shown in the picture. 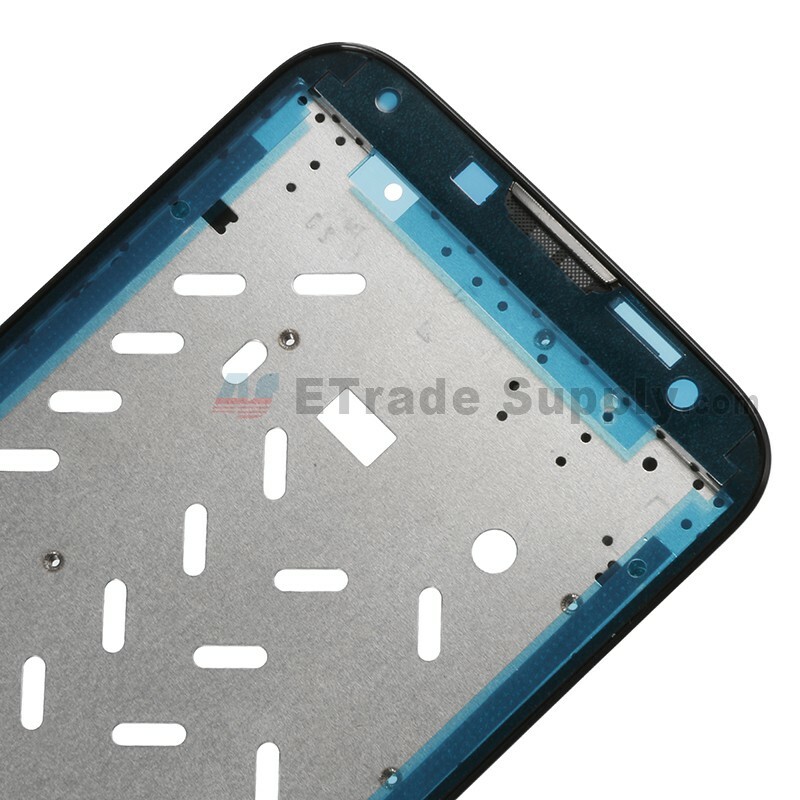 Please put the screws in a safe place when you disassemble the broken Huawei Honor 4C front housing part. This new front cover provided by ETS does not include the screws.